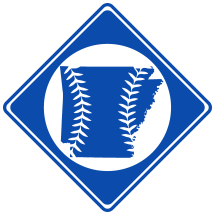 The Little Rock Giants were a minor league baseball team based in Little Rock, AR in 1887. The team competed in the Southwestern League. Daniel Bettis1 Played with Pine Bluff first. Maybe from St. Louis2. Hunter Counts3 12/31/1859 in AR 5/5/1945 in Shoreacres, TX Little Rock Resident. 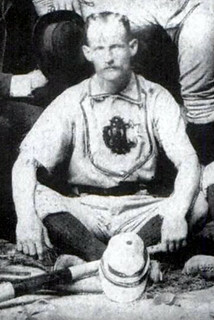 Charles G. Fisher6 With St. Joseph in 18867. Some connection to Newport, AR2. John E. Hennessey Maybe from St. Louis2. Thorpe1 Played with Pine Bluff first. Maybe from St. Louis2.